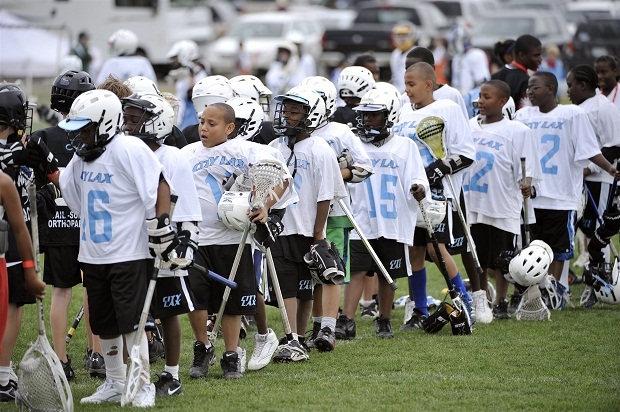 Denver City Lax is a Colorado non-profit organization developing a sports-based youth development program that involves elementary and middle school students playing lacrosse in underserved neighborhoods in the Denver metro area. US Lacrosse, the national governing body for lacrosse, selected Denver City Lax as a BRIDGE affiliate to join other urban lacrosse programs around the country dedicated to Building Relationships to Initiate Diversity, Growth and Enrichment through the sport of lacrosse. Boom Town is proud to introduce their first ever shaft, the SHRED STICK! The best part is that when you buy a Shred Stick, Boom Town gives a top of the line starter stick to programs working to grow in the game in underserved areas. 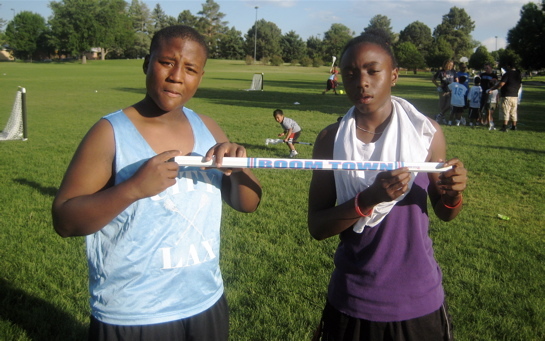 It's ForTheKids, and Denver City Lax is Boom Town's first group getting sticks from their buy one give one program! 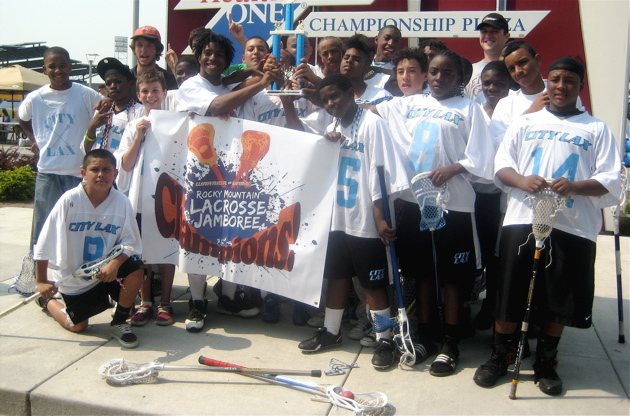 Congratulations to City Lax teams at the 2011 Warrior Jamboree! 3rd Boys, 6th Boys and 7th girls - great seasons! Denver City Lax is currently involves about 150 elementary and middle school students playing lacrosse in underserved neighborhoods in the Denver metro area. Lacrosse offers both on-field and off-field opportunities for students. The game provides a framework to teach character, sportsmanship and other values that can contribute to success in school and life. Denver City Lax coach Gregory Crichlow was honored last week in Washington D.C. as one of four youth coaches from around the country selected as National Coaches of the Year. Up2Us, an international coalition of sports-based youth development organizations, hosted a summit meeting in Washington at which time the coaches were recognized for their work with communities and youth athletes.